Internet Telephony show exhibitor Envox Worldwide this week introduced Envox CT ADE 9.2, a major upgrade to its interactive voice response development tool. Created for use with Dialogic Corp.s media processing, signaling, and switching products, Envox CT ADE is a rapid application development tool that enables developers to gain time-to-market advantages while maintaining full control over the Dialogic API. 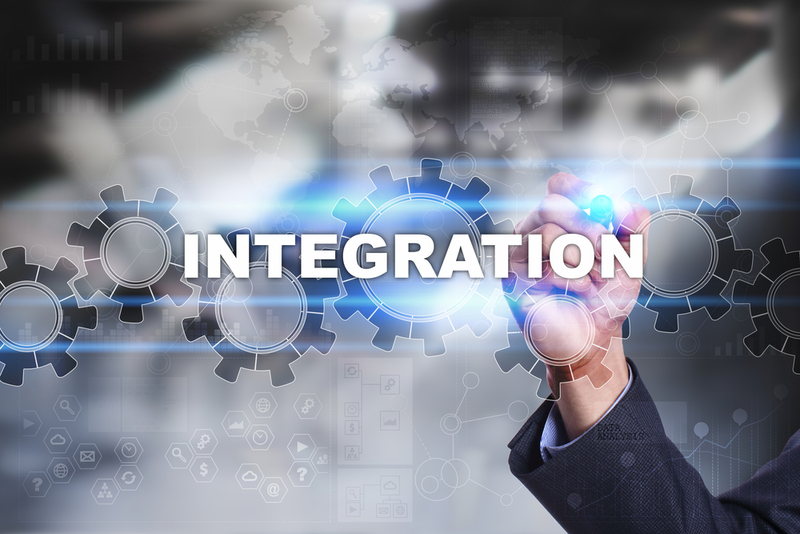 New with this release is the ability to develop IP-based voice solutions, including expanded integration with the Microsoft .NET development environment and computer telephony integration capabilities enabled by native integration with Envox CT Connect. ADE 9.2 also includes support for the IP-based conferencing through the Conferencing (CNF) API included with Dialogics Host Media Processing (HMP) Software 3.0, as well as support for additional IP media and SS7 boards. Envox CT ADE provides us with a powerful application development tool that significantly accelerates our time-to-market, says John Schellenberger, telephony architect at CallCommand, an Envox customer. The major enhancements that Envox Worldwide has included in this version of the product enable us to easily leverage new standards and emerging technologies such as VoIP. ROI Communications extends its services with Arkadin’s portfolio of audio/web/video conferencing and UC solutions, while Arkadin gains a partner for its channel partner program. C3 Cloud Connect provides real-time on-demand communications and virtual teaming to participants from around the globe.